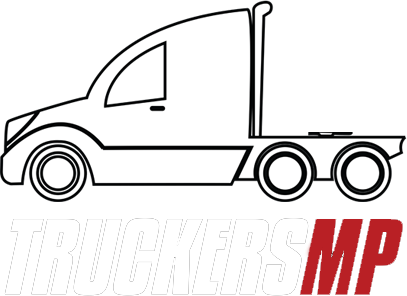 What was the highest paid freight market job you took in ETS2? Can't quite remember it exactly, but I have completed a job for around £150,000 from Sweden to Southern Italy. Completed on Europe 2 as well.